My favorite track off Cole World got the Visual Treatment. 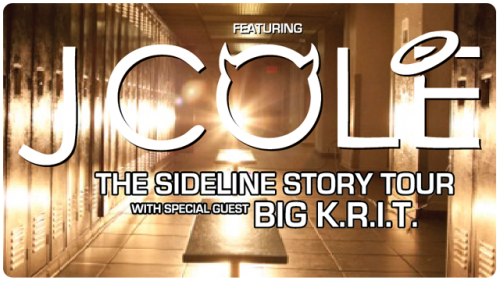 J. Cole will be heading on his College Tour from April 11th until May 3rd. Big K.R.I.T. will be the special guest performer, for the entire Tour. He may be coming to a campus near you, So check out the Cities Below.